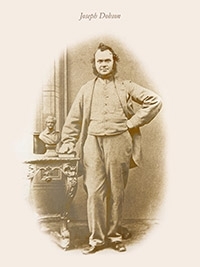 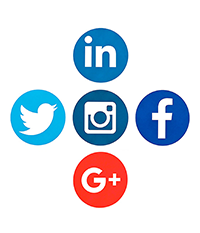 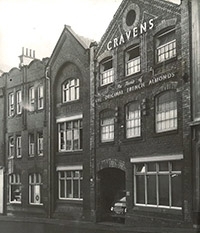 After Joseph’s death in 1885 the business was managed by his 3 sons: Robert Henry, William Charles and Thomas John, each son taking their turn to manage the business. 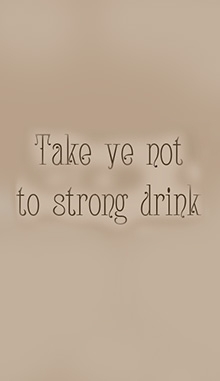 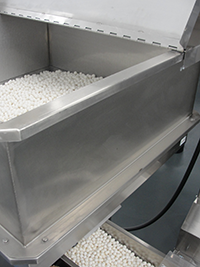 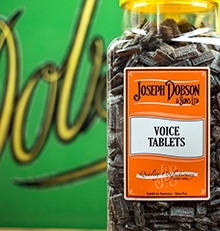 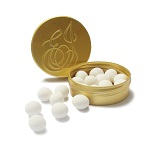 Many of the first sweets introduced contained ingredients which had medicinal values including the Dobson’s Voice Tablet which is still one of the most popular products manufactured today. 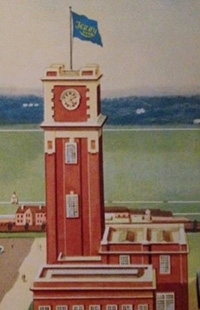 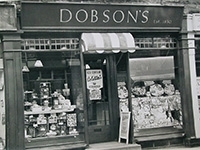 On the 17th December 1913 Joseph Dobson & Sons became incorporated by the directors: William Charles Dobson, Thomas John Dobson and the widow of Robert Henry, Harriet Dobson. 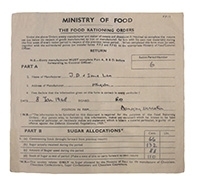 Sugar de-rationing was first attempted, however there was such a huge surge in the demand for sweets, rationing had to be reintroduced and sweets continued to be rationed until 1953. 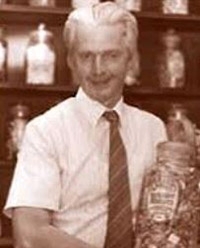 The photo below shows Thomas Anthony tasting the first sweets made after the end of rationing in 1953. 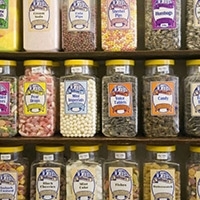 Dobson’s sweet shop moved from Northgate to Southgate in the centre of Elland. 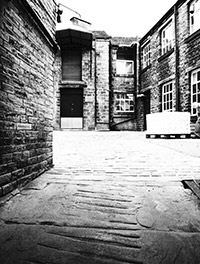 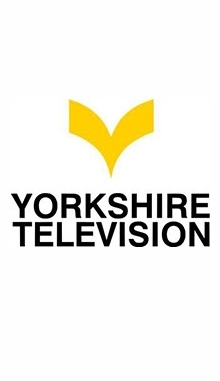 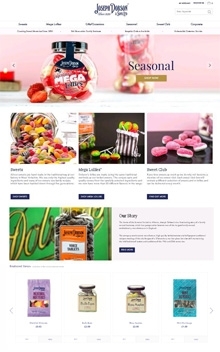 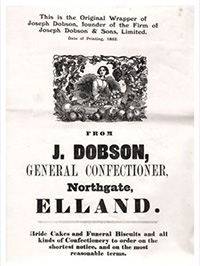 It remains a very popular traditional sweet shop selling a wide range of English and continental confectionery products alongside all Dobson’s products manufactured in the Elland factory. 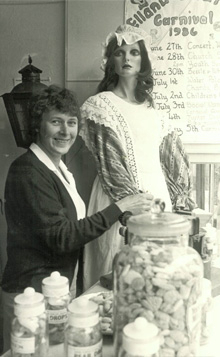 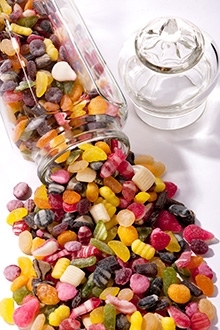 Large glass jars were replaced with plastic jars for the packing of the products supplied to the traditional sweet shops. 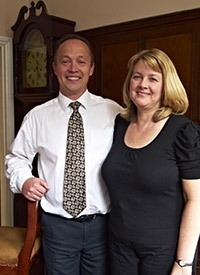 Barbara (Thomas Anthony’s wife) joins the company as a director. 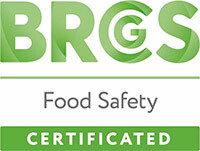 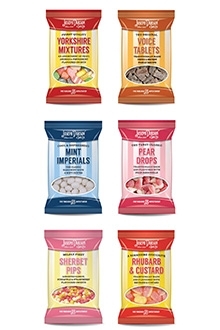 A range of sugar free Sweets and Mega Lollies are introduced as the demand for sugar free confectionery rises. 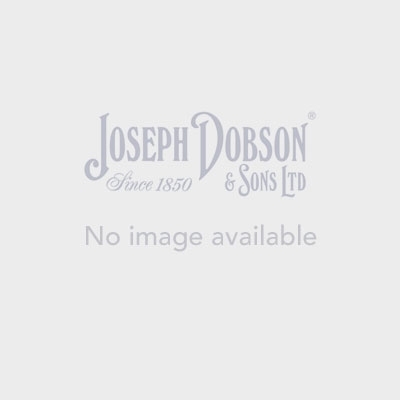 Dobson’s ecommerce website is launched, customers now have the ability to order via the web. 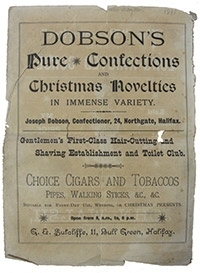 Being the first time ever you can buy all Dobson’s products in one place, including gifts, seasonal, offers and sweet club. 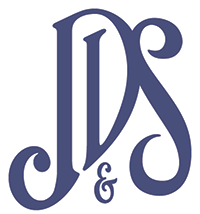 Dobson's were delighted to be asked by the Duke of York to provide wedding favours for the wedding of his daughter Princess Eugenie to Jack Brooksbank. 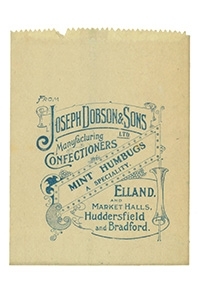 Bespoke tins made by Macbey Packaging were filled with Dobson's famous Mint Imperials providing a special gift for the guests. 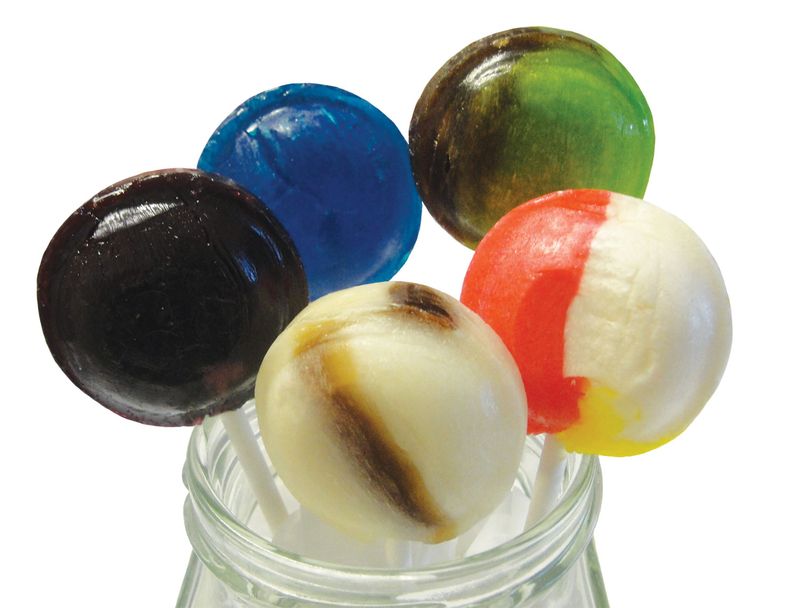 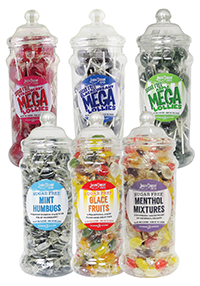 A fantastic start to the year with 5 new flavours added to Dobson's Mega Lolly range. 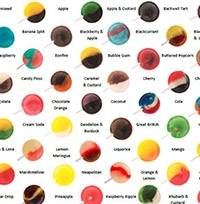 Blueberry, Chocolate Lime, Grape and Salted Caramel have been added to make over 50 flavours of the famous Mega Lolly available.